Wood grain wood plastic wall panel is made of waste wood flour and plastic composite material, providing the opportunity to make full use of natural resources, but also reduce environmental pollution caused by plastic waste due, so wood plastic composite can conserve energy and protect the environment green materials. Its range of applications is very wide, mainly used in building materials, packaging and transportation of goods, decoration materials and furniture, etc., have broad prospects for development. Organic flour as a filler plastics, with many other inorganic fillers can not match the excellent performance: a wide range of sources, low price, high density, good insulation. 1, practical, durable, corrosion resistance, aging resistance and waterproof, Due to the use of polymer composites as a protective layer of insulation material and decorative layer, it has a good impact resistance and corrosion resistance and long life. 2, for selectivity. The outer surface of the product can be made in different colors, have widely color option, based on customer preferences customization product size and color. 3, light weight, high hardness, not easy to crack, easy to carry, used as wall insulation, will not affect the bearing capacity of the building, designed to reduce input costs. 4, good fire retardant properties, do not produce toxic gases. 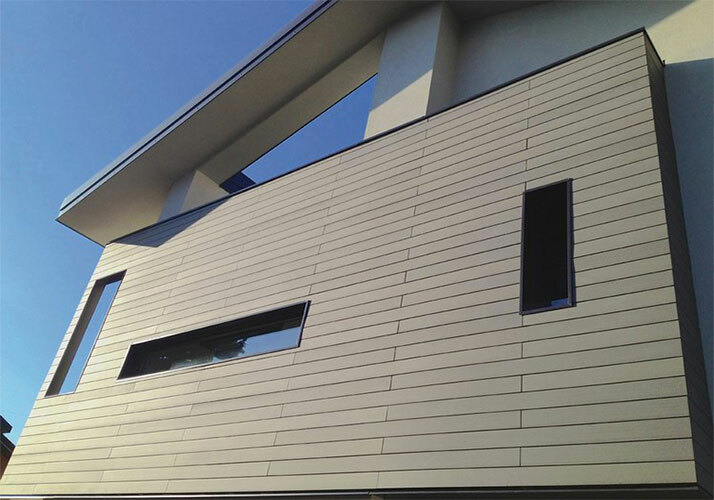 Due to the use of wood-plastic composite material outer wall decorative layer, so it has good flame retardancy. 5, in addition to apply to new buildings, but also application in renovation of old buildings for renovation, simple and durable. 6, wood grain wood plastic wall panel installation is very simple and shorter construction times and labor costs.